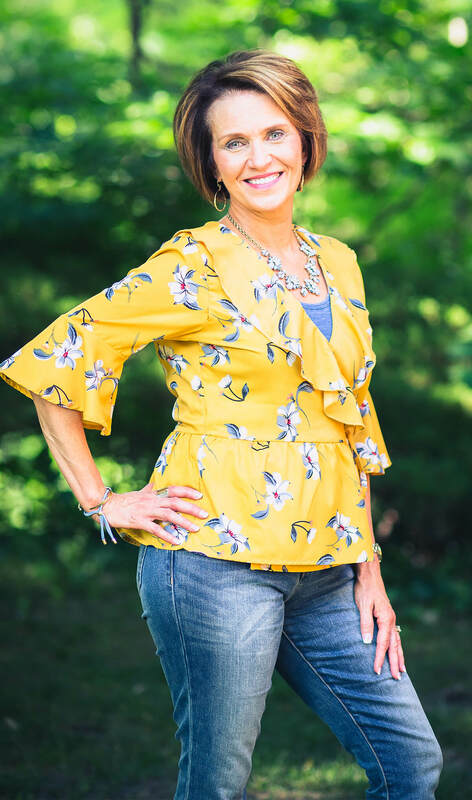 As Director of Connections at Living Hope Church, Darlene brings 20 years of ministry experience helping people find their fit and connect through serving and outreach opportunities. From the Parking Lot to the Sanctuary she leads the First Impression Teams in a safe and welcoming atmosphere that encourages people to take their next step towards Christ. Darlene’s heart for connecting the church and community together has provided Living Hope Church with opportunities to clothe, feed and educate hundreds of families and students within our local communities. Building relationships and helping people to discover their passion for the Kingdom is how she is helping to connect people to their purpose. She and her husband, Barry have been married for 32 years. Together, they enjoy spending time with their daughter, son-in-love and fun-loving, high-spirited, beautiful granddaughter, Aubree Grace.